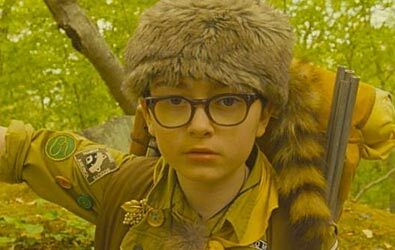 We have got two Blu-ray copies of Wes Anderson’s quirky indie hit Moonrise Kingdom to give away to a couple of our Facebook and Twitter followers. 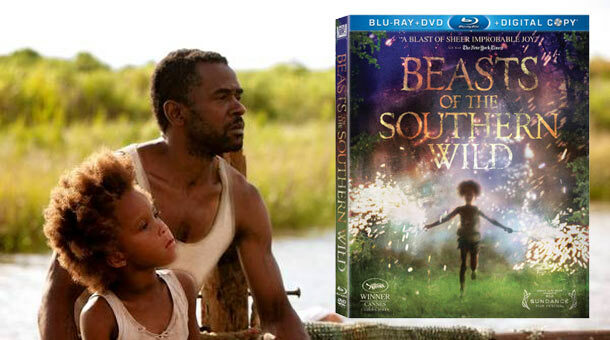 As a bonus, one of those winners will receive a special “Survival Package” to go along with the Blu-ray. 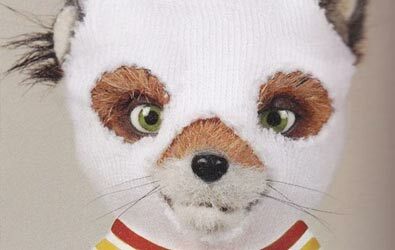 Step 2: Leave a comment on this page telling us who your favorite Wes Anderson character is. 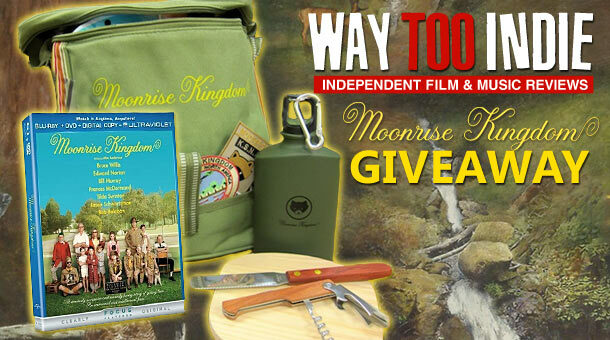 * Additional chance to win: Follow @WayTooIndie on Twitter. 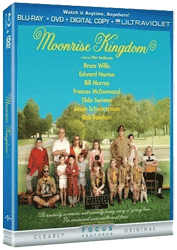 Then tweet: @WayTooIndie (your favorite Wes Anderson character) http://tooin.de/moonrise, to enter. Winners will be selected at random. 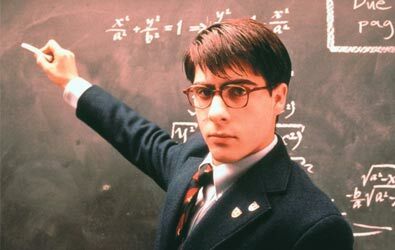 One (1) winner will win a Blu-ray and one (1) winner will a “Survival Package” (which includes a Blu-ray and more). If you are chosen, you will be notified by email. Winners must respond within three days of being contacted. If you do not respond within that period, another winner will be chosen. Must be in the United States to win. Entries can be submitted until October 11th, 2012 at 11:59PM CT. This Sweepstakes is in no way sponsored, endorsed or administered by, or associated with, Facebook or Twitter. Good luck! Overprotective parent Chas (Ben Stiller), Riche (Luke Wilson), the anxiety-ridden tennis prodigy, insensitive patriarch Royal (Gene Hackman). But arguably the character who dons the biggest outsider status is none other than Margot, the notoriously secretive adopted daughter who mysteriously lost half of a finger during a two-week period when she ran away from home as a child. 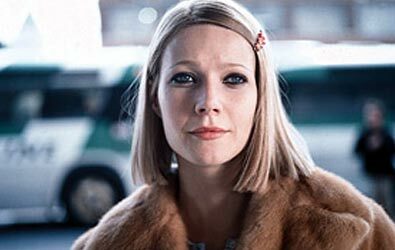 Utterly depressed and unsatisfied with her life, Margot ends up being the object of not one, but two men’s affection – both her brother Richie, and his best friend – self declared “honorary Tenenbaum”, Eli Cash.